They say you should never change your football team; but when Jason McKeown happens to stumble upon his local club, Bradford City, he instantly finds greater enjoyment from swapping the so-called glamour of Manchester United for the deeper substance of lower league football. No longer cheering for a team which barely cares he exists, Jason is a close up witness to the highs and lows of City’s rise to the top and then steep fall all the way back down again. As he grows up from excitable teenager to young adult, the strong bond with the Bantams proves both a hindrance and help in shaping his future. Pay on the gate celebrates the virtues of supporting your local, less glamorous football club as opposed to the superficial nature of following one that wins more often, but with whom you have no relationship. The glory may be in short supply, but Jason’s decision to break the golden rule helps him learn what being a football supporter is really about. One view of Valley Parade was all it took. I was stood at the back of the Kop – back then still a terrace – and stared in amazement at the unique and beautiful surroundings of a stadium I was visiting for the first ever time. I was instantly head over heels in love, and my life would never be the same again. That’s how I suddenly became a Bradford City supporter. A series of events on a cold November morning back in 1997 led to me unexpectedly going to watch my local football team which, up until then, I barely knew existed. As a teenager who had grown up not liking sport until a couple of years earlier, I was up until that jaw-dropping moment a fan of a certain all-conquering Premier League team. But upon surveying a packed out Valley Parade before kick off of a Division One game against West Brom, everything changed and I found my true home – despite the subsequent bad times outweighing the good. 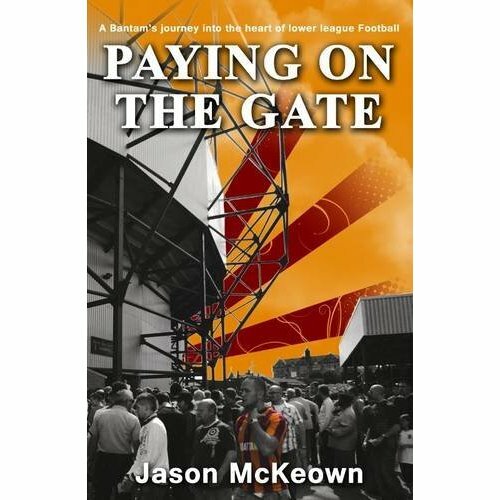 As a keen writer, I wanted to put into words my passion for Bradford City and to document my story of following them since 1997; so I’ve written a book ‘Paying on the gate – a Bantam’s Journey into the Heart of Lower League Football’, which looks back on an eventful decade for City. 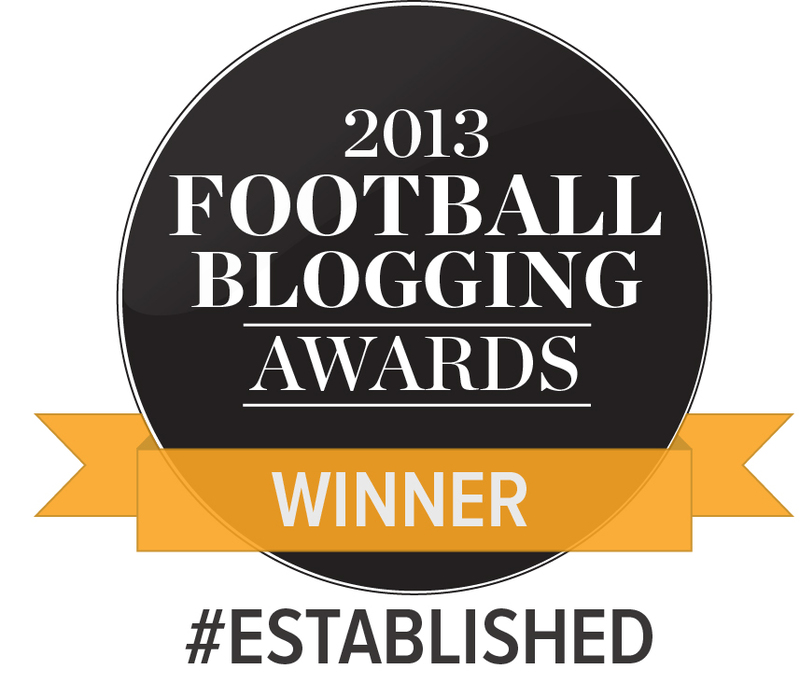 I also wanted to write about the virtues of supporting your local football club over the superficial nature of following a Premier League team on TV. A few years back I watched a local news report of a young Bradford kid snorting at the idea of supporting the Bantams – “They’re rubbish” – and it made me feel sad. Sad because he seems to be in the majority of how young people in the area feel about City. When it comes to attracting the next generation of supporters, Sky TV is more of a rival to Bradford City than neighbours Huddersfield and Leeds. Paying on the Gate will be available in book shops at the start of 2012. Published by Peakpublish, you can also buy it from Amazon by clicking here or WH Smith here, or purchase the ebook version on Amazon here and iTunes here. hi Jason, just finished reading your book on my Kindle while on holiday in Tenerife! I really enjoyed it having been to many of the matches you describe and lived through the whole promotion, PL1 and PL2 and the subsequent continual decline. Blackpool / Wolves / Liverpool / Chelsea at home PL2 when we thought we had “arrived” if only we knew!! Being quite a bit older than you I have been going to VP for nearly 40 years, I have seen all the ups and down and we are now back where we were when I started!! I liked all the personal stuff you included and I read the whole book in 3 days while lying in the sun, cheers. Really nice of you to say that, and much appreciated. Glad that you enjoyed reading it – sounds like a great location to read it too!